Hi everyone, I'm currently working at Predatory Plants right now. 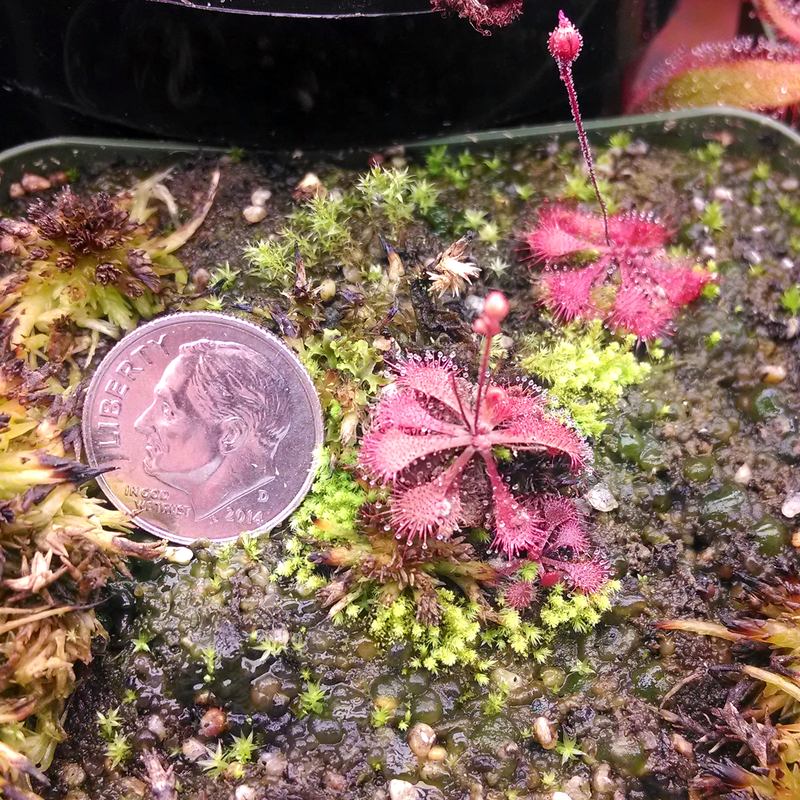 Caring for and shipping carnivorous plants all day means that I don't really have the time or energy to do small-time seed or gemmae sales from my home collection. 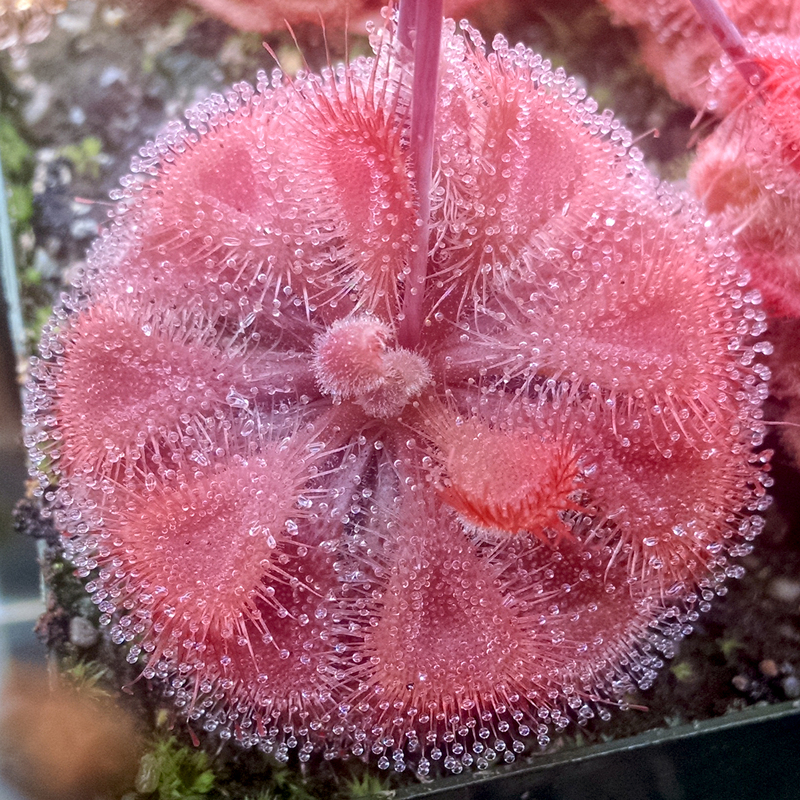 If you're really itching for plants, come check us out, we have lots of cool stuff for sale. Let me know if you make an order and I'll write a fun note on your invoice. I'll make sure and make a post if I start selling seeds through the blog again in the future. 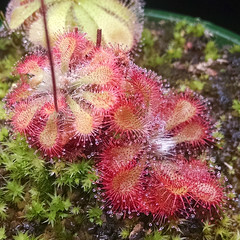 Unfortunately, I don't currently have the free time to harvest, packetize, and sell sundew seeds via my blog. If you have something specific you're looking for please feel free to email me at sundews.etc@gmail.com and we may be able to work something out, although I can't make any promises. I currently have the following plants and seeds for sale. Make sure to add on shipping at the end – orders that don't include shipping will be delayed and/or refunded! If purchasing gemmae, please choose $2 gemmae shipping. Any seeds you order can be included along with the gemmae for no extra shipping charge. Note I can only ship in the US – sorry international readers! Everything I have for sale is also potentially available for trade, depending on what you have to offer. 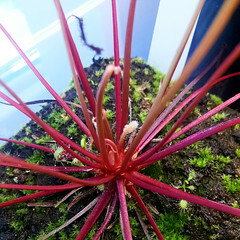 I usually have extras of several plants available for trade as well – feel free to ask about any of my plants. I could also start cuttings for you, if you're interested in anything else on my growlist. The following is a list of plants I'm actively looking to acquire, and would be interested in trading for. I'll consider seeds, plants, cuttings – make me an offer. 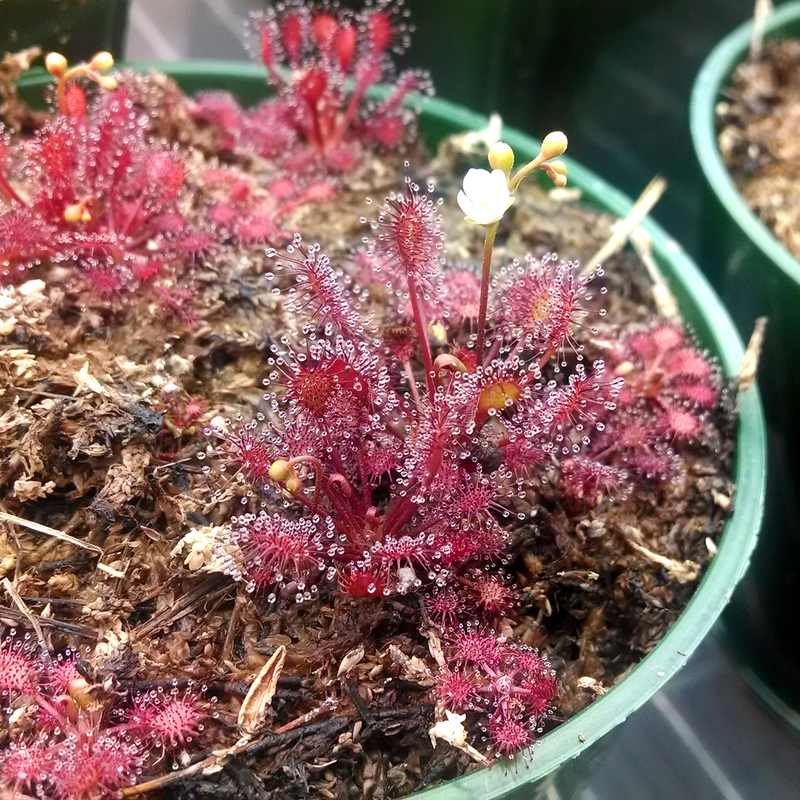 I remember seeing that you were interested in drosera burmanii humpty doo (I have more adult plants than room. 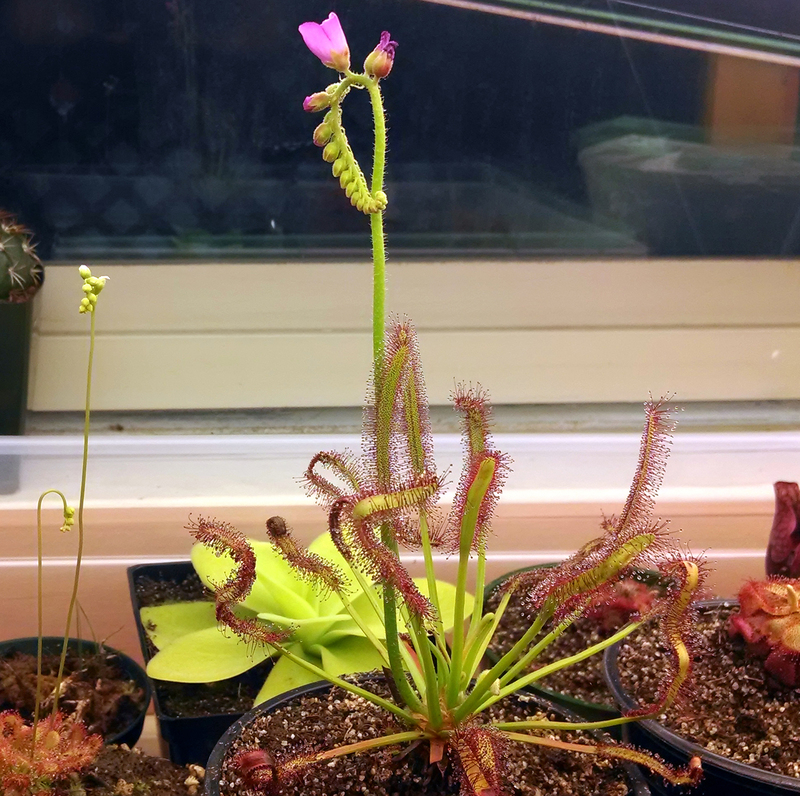 I also have Byblis L and other types. U. fulava, U. renformis and another’s, terrestrial and epythitic is another group I have a large healthy pots full of and more. Let me know either ny that email or on my Facebook as I believe we are friends. Cheers. Sorry, I can't currently send plants abroad. 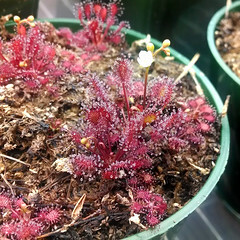 Hi i was wondering if you have any specific information for germinating DROSERA CAPENSIS 'ALBINO'. 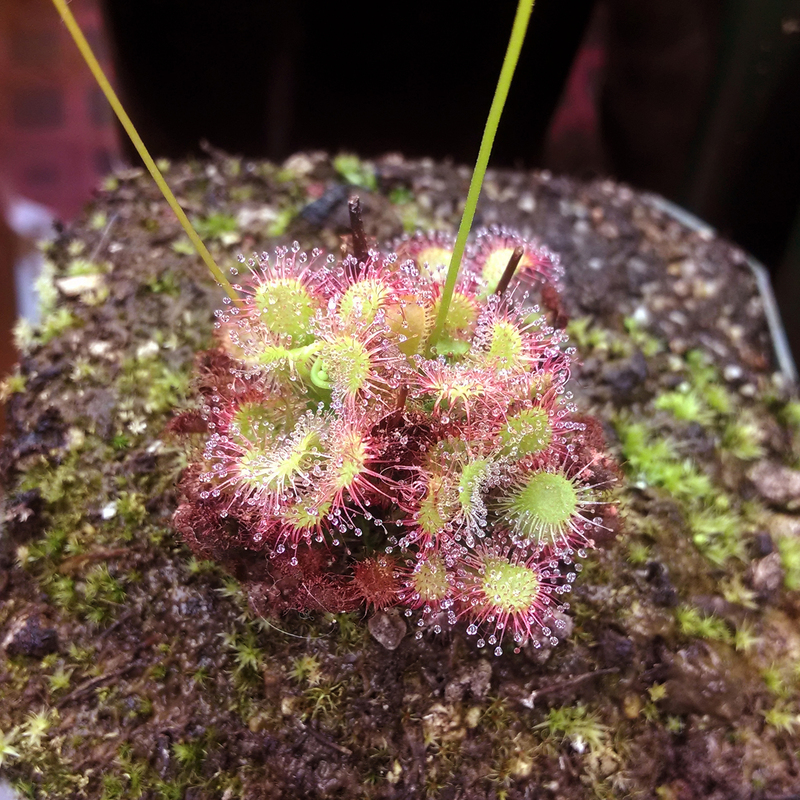 I'm new at growing sundews and have never grown any from seed. Currently I have multiple Drosera Spathulata's and that's it. I also have been unable to find any peat moss or perlight that's not enriched with miracle grow. So I'm growing them in long fibered sphagnum (dead), all except the mother plant who came in a pot of peat poss and perlight. 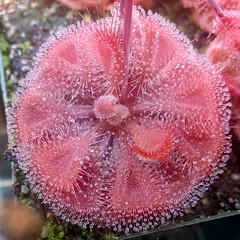 btws I ordered 1 plant and then separated it from plantlets on the lower leaves so now i have around 8 tiny ones. (one caught its first fruit fly yesterday) ^-^. Long-fibered Sphagnum is fine for germinating seed – I started my first seed on LFS. All you really need to do it sow the seed on top of the moss, and then keep it wet and in as much light as you can provide. When I start seed I almost always cover the pot with a Ziploc baggie to boost humidity, which seems to make them germinate a bit faster. They will germinate without the humidity boost though. If you use a baggies, make sure to slowly remove it over the course of a couple weeks (I cut off the corners first) so that the seedlings can adjust to the lower humidity. Once the seedlings have carnivorous leaves you should try to feed them – they develop much more quickly that way. also for seeds if i were to get 2 different seeds would the shipping be $2 or just $1? I think its just $1 but wanted to make sure. Shipping is $1 for as many seeds as you order. Go ahead and email me at sundews.etc@gmail.com and we can work out what you want. I've actually got lots more seeds than this available – I haven't updated this page in some time, alas. 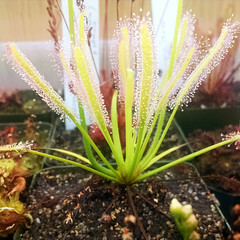 Are you going to have any drosera burmannii forms available soon. Your blog posts have really hooked me on to this species. 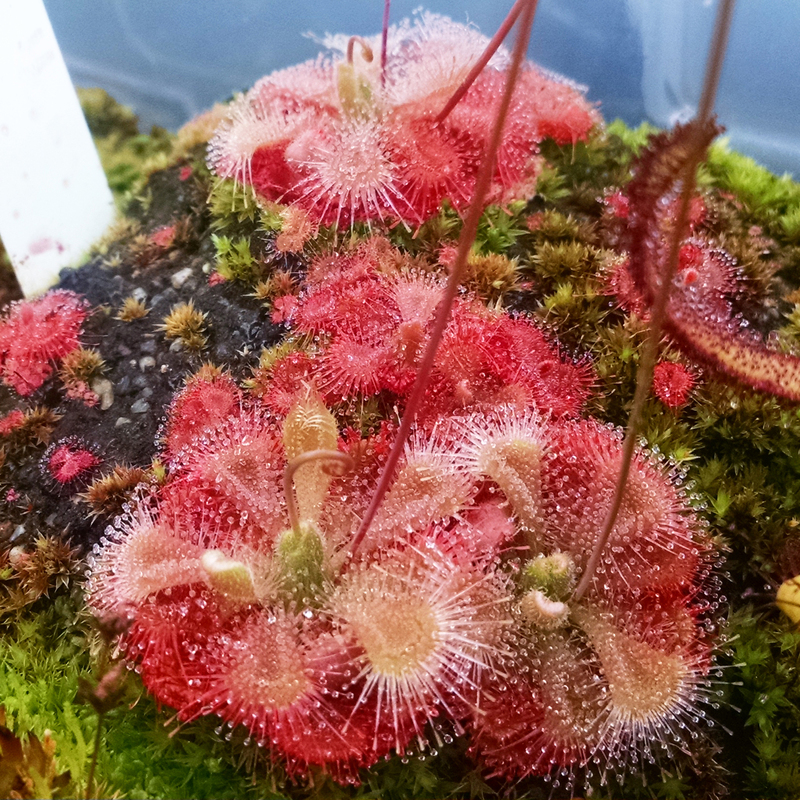 Do you have any Drosera anglica 'CA x HI' plants that you would be willing to sell or trade? I only have Drosera capensis 'Giant' clone (originally selected by Paul Debbert) available for trade right now. I'd love to purchase DROSERA CAPILLARIS 'EMERALD'S ENVY' when they are available! Will you have any Pinguicula esseriana available to buy here?? ?